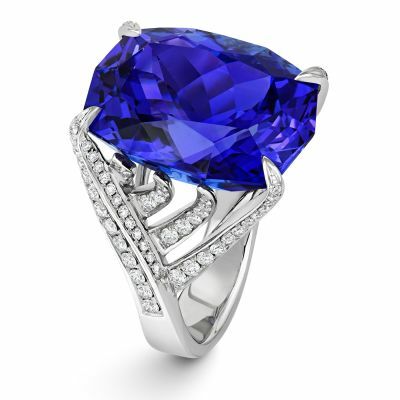 The final month of the year does not fail to impress with the arresting tanzanite. The deep colour of this gemstone is almost hypnotising, perfectly suiting this winter month. 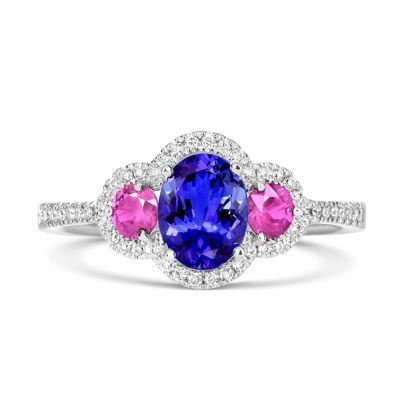 While all tanzanite is blue in colour, the shades can range from a delicate pale colour to a deep, almost violet hue. 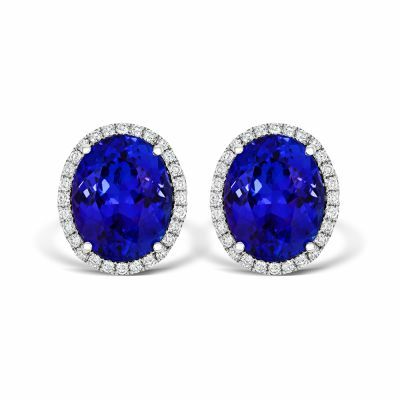 Unlike the other birthstones, tanzanite was only recently discovered – as recent as the 1960s. However, the eye-catching stone quickly soared in popularity, and by 1968, Tiffany & Co had already become the main distributor and had launched their marketing campaign. 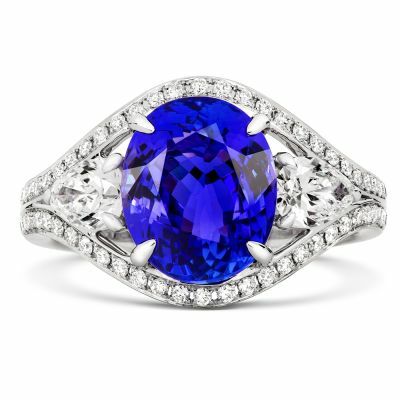 As tanzanite has been discovered so recently, the stone doesn’t hold the same level of history and lore held by other birthstones. However, there is a certain romanticism to this stone as it is mined near Mount Kilimanjaro in a very small area of land within Tanzania. This means that it is a much sought-after gemstone that has an air of exclusivity about it and is highly treasured by those who own it. The incredible colours of tanzanite make it a perfect stone for a December birthday, particularly when paired with diamonds, which somehow manages to create a ‘frosted’ look. Whether for a birthday, Christmas or a special occasion, tanzanite jewellery would make a thoughtful gift for your loved one. We have a number of pieces of tanzanite jewellery that show off just how beautiful this stone is with its variety of shades. Please do browse our collection below and if you would like to see our selection in person, you can visit us at our Lancaster or Kendal store. We also offer 0% finance on our new and selected December birthstone jewellery from £500.